Oceans 101 Sailing School. 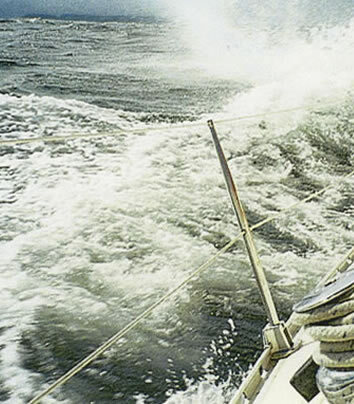 CYA certified sailing courses in Vancouver, basic, intermediate, advanced & offshore. Sail training courses in British Columbia, Canada.